There is no ‘one size fits all’ solution when it comes to Wills, Trusts and inheritance tax planning so it is essential that you seek expert advice. A Will in particular is probably the most important document you will ever make but it does not have to be overly complicated or confusing. Our experienced advisers help decide what is right for you. Our experienced lawyers provide expert advice to help you avoid unexpected pitfalls and ensure you leave your affairs as organised as possible. Although a Will is essential for anyone who wants to ensure their affairs are dealt with as they wish, a properly-drawn Will is particularly important in complex circumstances. If you have already made a Will, that’s a great first step. But you need to keep it under review and up-to-date. Changes in the law and in your personal circumstances may mean that your Will is no longer appropriate. Trusts are mainly used as a protective structure through which to pass family wealth down through the generations. They enable young or vulnerable family members to benefit from gifts of assets while the donor or another trusted person retains control and responsibility for managing the assets. Trusts can also be effective in tax planning, whether on death through a Will or during lifetime. Often reducing the amount of inheritance tax payable on your death is simply a question of making full use of all the reliefs and exemptions available. But, with tax rules becoming ever more complex, this is easy to get wrong. Inheritance tax planning should never be considered in isolation, so our experienced lawyers will advise on how inheritance tax, capital gains tax and income tax interact, helping you avoid unintended consequences. If you would like a member of our team to review your circumstances, or simply learn more about the services we offer, please get in touch. To speak with one of our lawyers regarding a Will, please fill in our Wills enquiry form below. 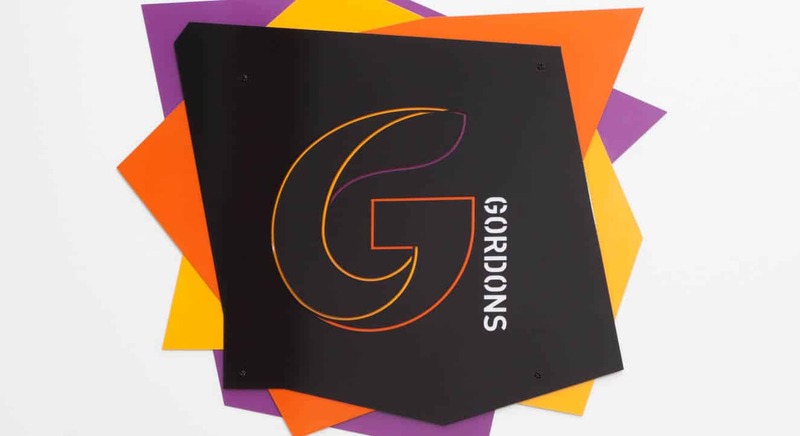 The Private Client team at Gordons includes members of The Society of Trust and Estate Practitioners and a Chartered Tax Adviser, and has a wealth of experience in all these areas. We pride ourselves on providing a service that is both professional and personal for clients ranging from high net worth individuals, families and business owners through to young adults buying their first home and making their first Will. Do you have an office preference? What is a “Living Will” and How Do I Make One?